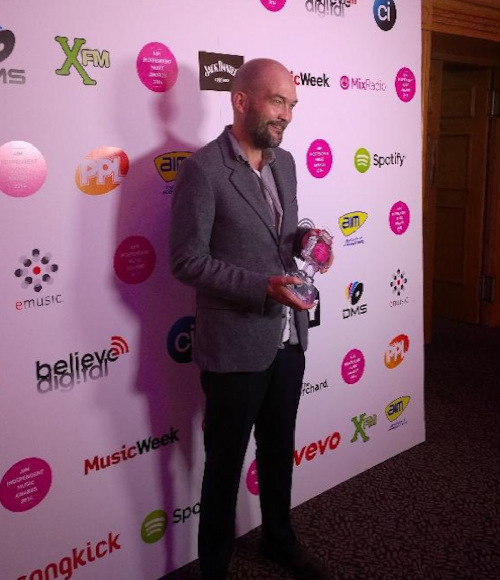 Recognising the struggle the artists often have following up debut albums under the pressure of expectation from fans and the media, the AIM Independent Music Awards created a category to reflect it. And last night 'Hendra' won it - Best 'Difficult' Second Album. I felt very honoured. Thanks to everyone who has supported it this year. In my speech I thanked Bernard Butler and Ewan Pearson for helping me shape the album, Caroline for their support marketing and promoting it, PIAS for the support for all my independent imprints over the years incl Buzzin' Fly and Strange Feeling Records, Marianne Frederick my label manager, Andy Woolliscroft my agent, and of course, Tracey, my partner. 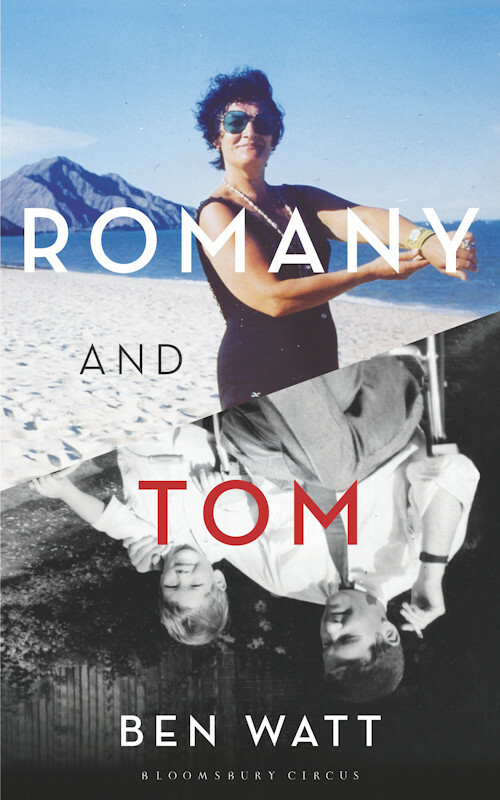 I'm a bit stunned, but my recent memoir about my parents 'Romany and Tom' has just been longlisted for the Samuel Johnson Prize for Non-Fiction 2014 - this is the UK's premier literary prize for non-fiction. If I make it onto the shortlist in October, the awards are on November 4. 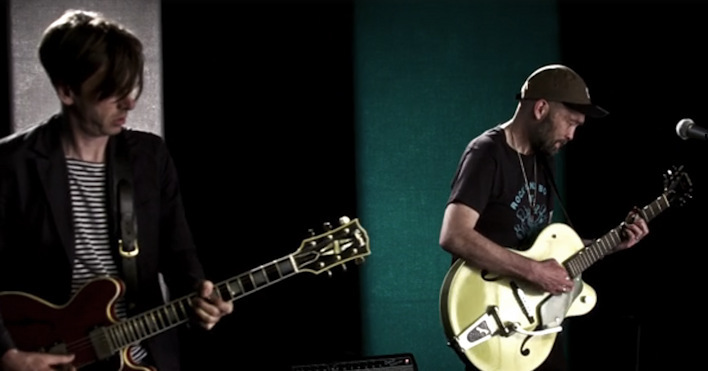 See me & Bernard Butler covering Wang Chung’s ‘Dance Hall Days’ for The AV Club’s Undercover series in Chicago recently. 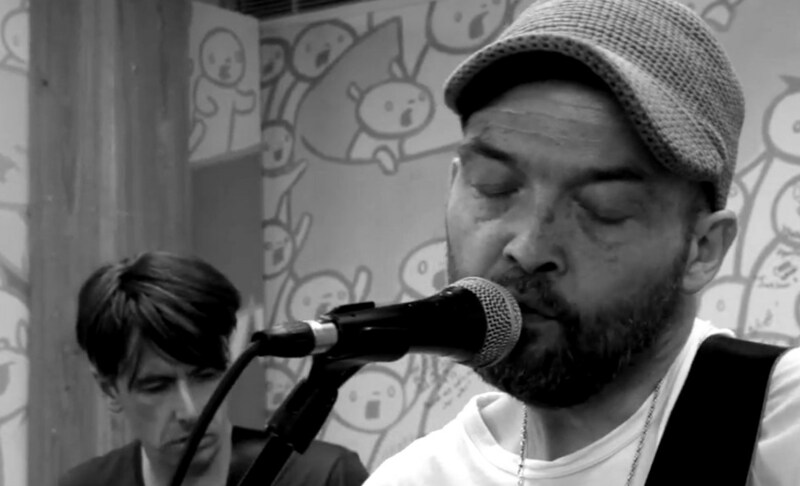 Popped into Yahoo Music's headquarters in Santa Monica last month to play a filmed three-song set with Bernard Butler and have a chat on camera for their Maximum Performance show. Watch it all here. 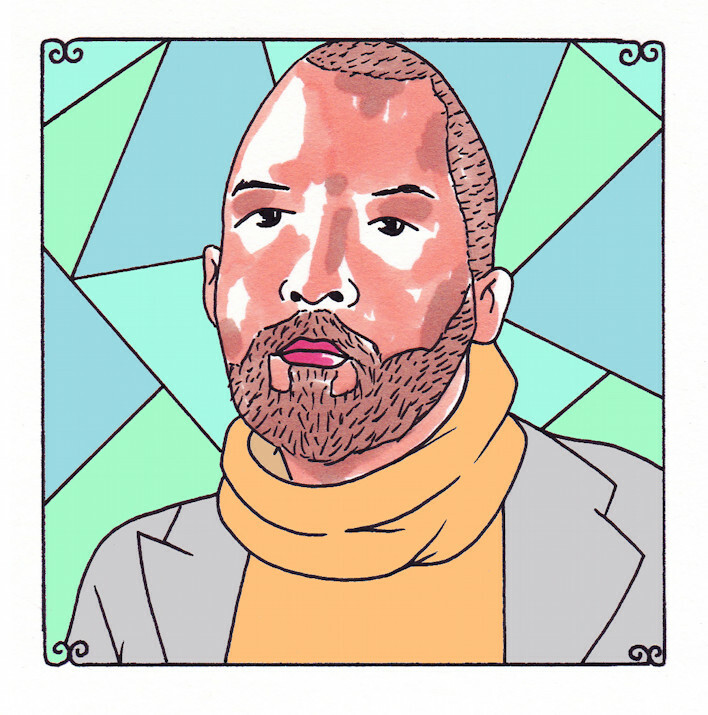 I have always been a fan of Sean Moeller's Daytrotter. It is a site that offers unique sessions and recording of great bands. It is a subscription service but the catalogue is worth it. They also do unique eye-catching graphics by Johnnie Cluney. Each artist gets their own portrait. A couple of weeks ago I went into the studio with Bernard Butler and recorded 4 songs from 'Hendra' for them for the first time - and got my portrait drawn! Take a listen.